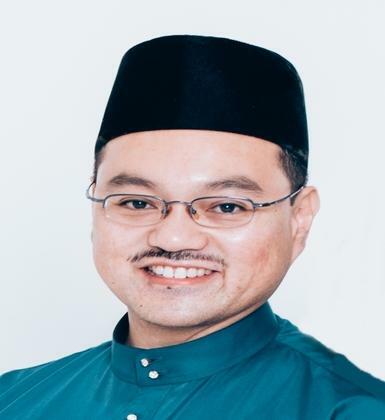 Dr Mohd Hairul Azrin is a faculty member in the School of Business and Economics, Universiti Brunei Darussalam with an interest in the field of Accounting, Governance and Islamic Finance. Prior to this he had been involved in the Brunei Islamic Banking Industry entrusted in the area of Shariah Governance and Audit since the year 2000 and is currently an alternate member in the Shariah Financial Supervisory Board (SFSB). On the academic front, he has published works and presented papers in several conferences in the area of Governance, Islamic Banking and Finance, Takaful and Financial Reporting. He is also part of the editorial team for the Journal of Islamic Accounting and Business Research (JIABR). Azrin graduated with a first class honors in Bachelor of Accounting program and holds an MBA specializing in Islamic Banking and Finance from The International Islamic University Malaysia. He has been awarded PhD in Accounting and Finance from The University of Glasgow.